Bek David Campbell, “Beck,” was born in Los Angeles, America, on July 8, 1970. The singer, songwriter and multi-instrumentalist, is the son of actress and musician Bibbe Hansen and bluegrass musician David Campbell. He is the grandson of Al Hansen, Bibbe Hansen’s father, an artist who helped found the FluXus movement. Beck was raised in an open, relatively bohemian environment, with exposure to art and music–especially folk and blues. When his parents separated, Beck stayed with his mother and brother in Los Angeles, where he was influenced by the city’s diverse musical offerings. 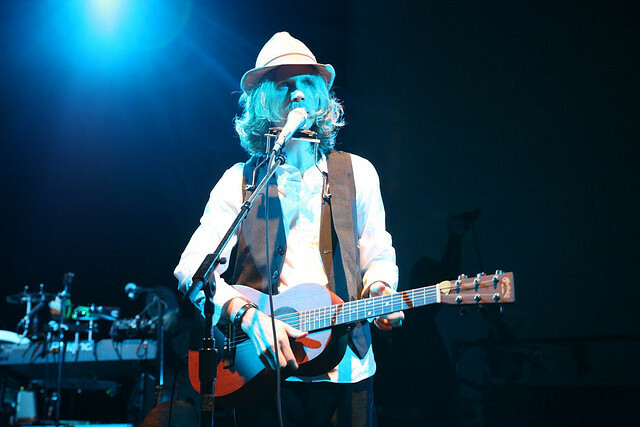 He learned to play the acoustic guitar as a teenager, and in his late teens, after dropping out of high school, Beck travelled to Europe and developed his musical talent by busking. He spent time with the maternal grandfather, Al Hansen in Germany and in the late 1980s, found himself in New York City participating in the East Village anti-folk scene. After returning to Los Angeles at the turn of the decade, Beck lived in a shed and took a variety of low paying, dead-end jobs, while continuing to develop his music. 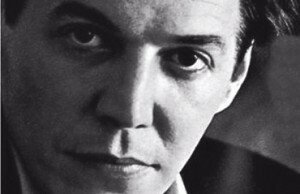 He sought out stages at venues all over Los Angeles, in punk clubs, coffee shops and busking on the streets. During this period, he met Chris Ballew and performed with him as a duo on the streets for a while. Beck released his first album, titled “Golden Feelings,” on the Sonic Enemy label in 1993. Only between 500 and 750 copies were made, making it a rare artefact. The founders of Bong Load Custom Record discovered Beck and signed him to their fledgling label. Beck collaborated with hi hop nuance producer Carl Stephenson and created the single “Loser.” The single created a sensation when radio host Chris Douridas played it on Morning Becomes Eclectic on the Santa Monica College Radio Station, KCRW. The exposure lead to a live performance on the show, on July 23,1993 and subsequently a bidding war among labels to sign Beck. In the end, Beck chose Geffen Records, who offers the least amount of money but the greatest amount of creative freedom. Beck’s musical style is often described as alternative and indie. He plays many of the instruments in his music himself and synthesises several musical elements together in his music, including folk, hip hop, funk, many types of rock, and blues.